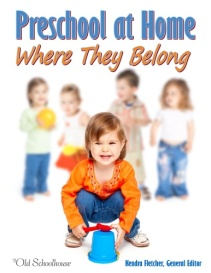 Preschool your little ones at home where they belong. 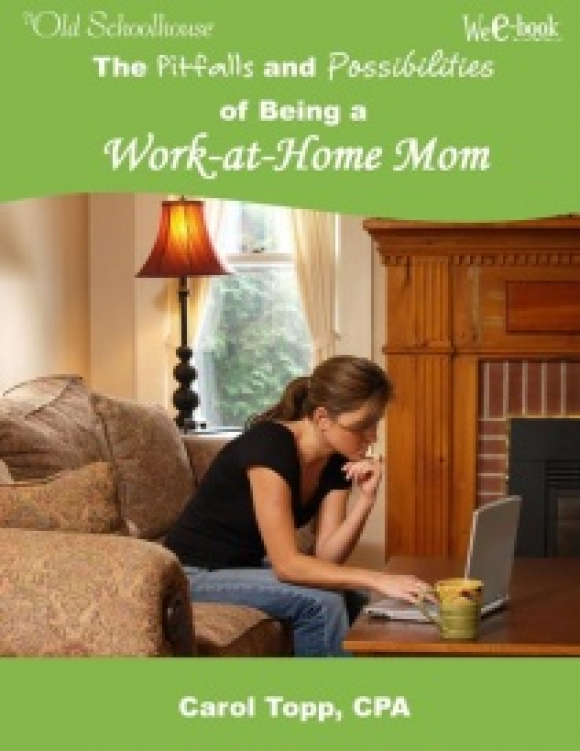 Seventeen authors share reasons why you should homeschool your preschooler. 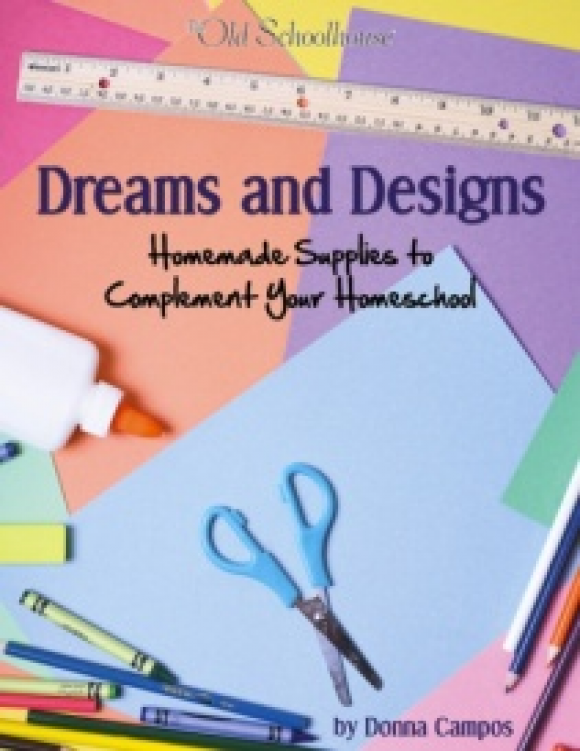 Whether you’re new to homeschooling and don’t know where to start or you’ve been homeschooling for a long while and are looking for fresh ideas and renewed passion, this E-Book will provide inspiring and helpful ideas for homeschooling your preschooler. Why is it important to be involved in my children’s education? Can’t the professionals do a better job? How can I make learning “natural”? How can I make the world my child’s classroom? Don’t special needs preschoolers need professional help? 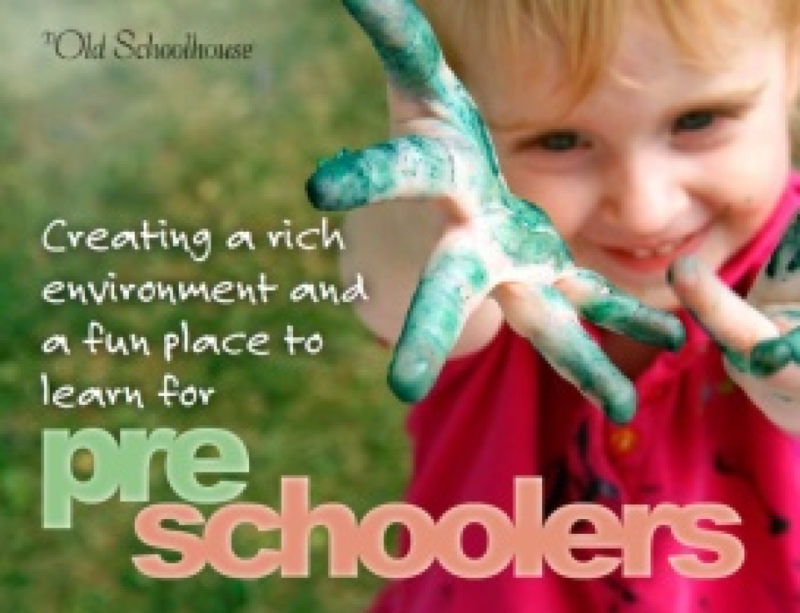 Discover how, with God’s help, you can homeschool your preschooler. 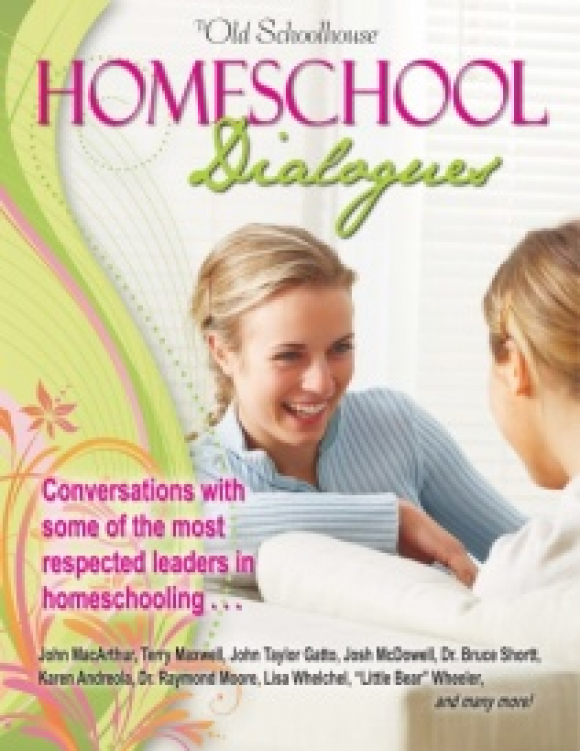 Why not dream about things we would like to improve in our homeschools? 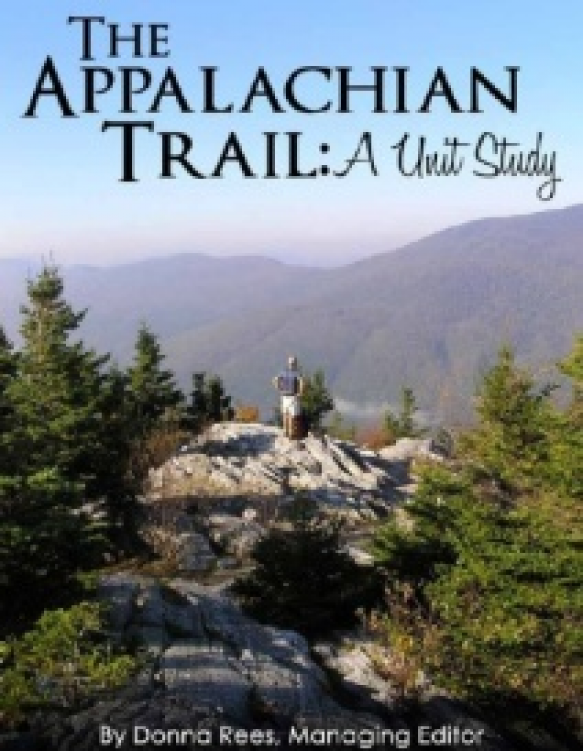 With a spark of low-cost creativity and a few simple instructions – -you”ll be amazed!